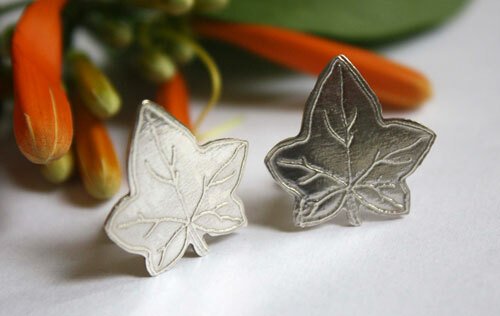 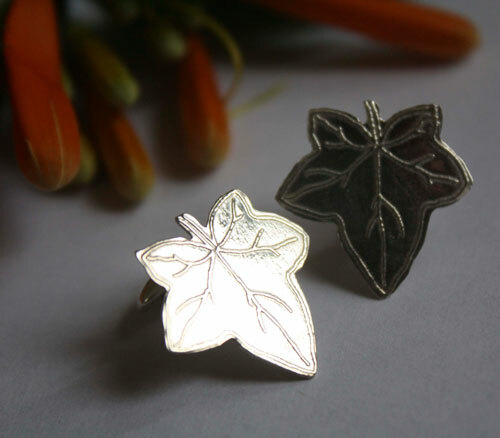 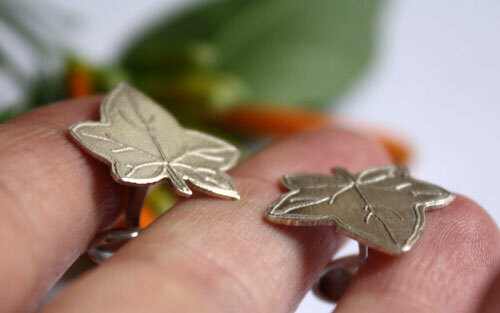 These cufflinks are decorated with a gorgeous ivy leaf pattern made of a delicate tracery. 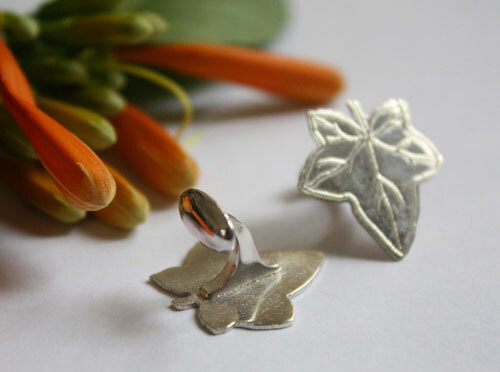 This is the perfect gift for flora and vine lovers. 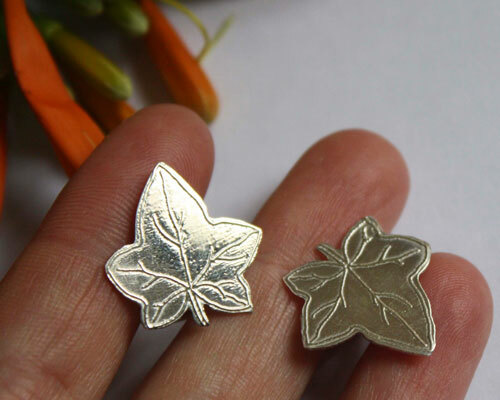 Diameter: 2 x 2 cm.